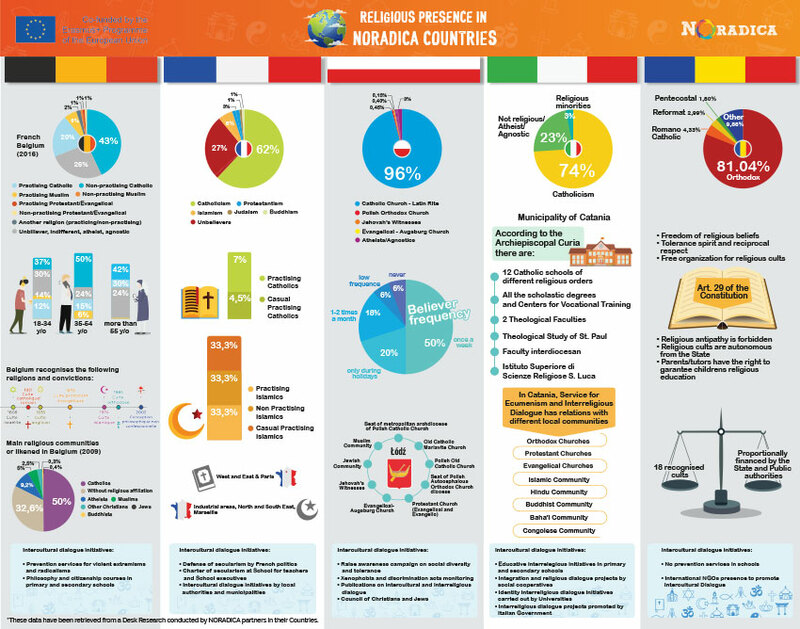 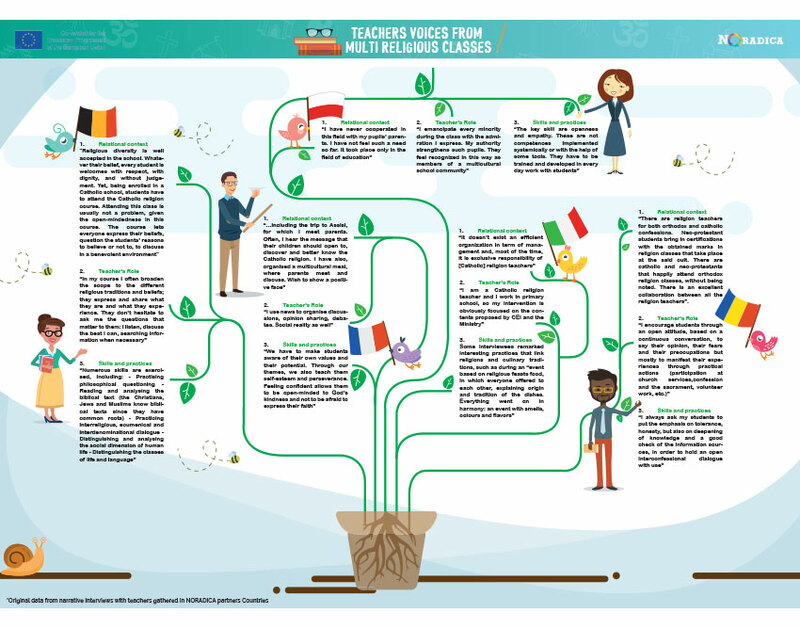 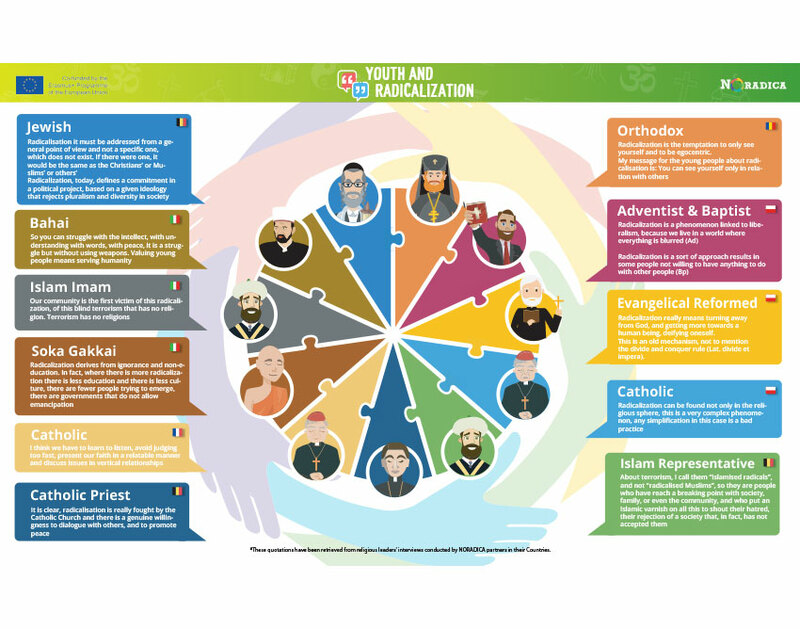 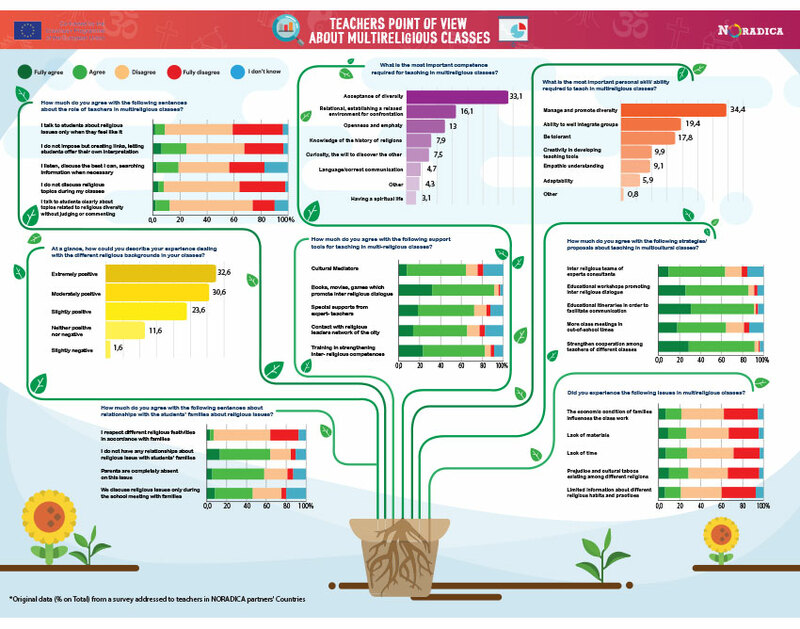 NORADICA Infographics have been developed thanks to the contribution of each partner of the project, by investigating with scientific rigour the current religious frame in Italy, Belgium, France, Poland and Romania. 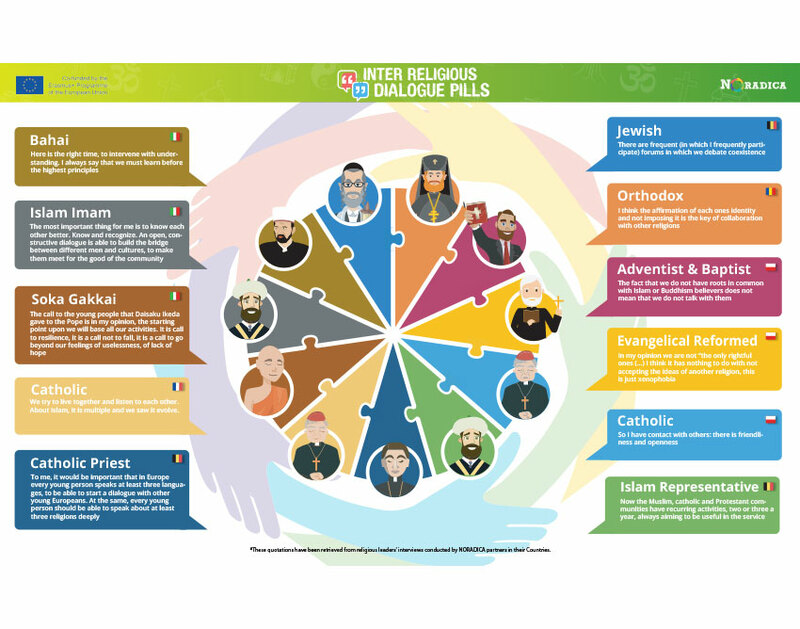 Interviews to religious leaders carried out in NORADICA Countries. 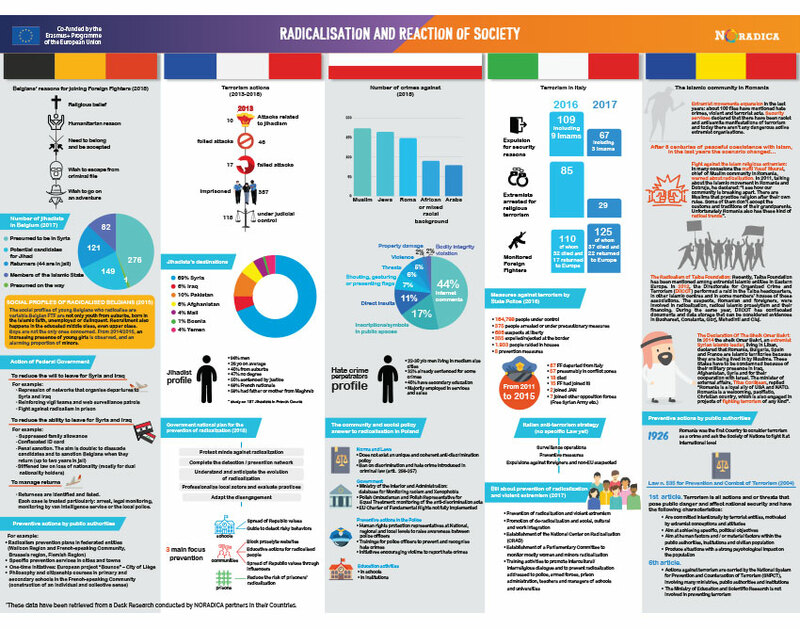 All the Infographics are freely downloadable.